(NEW YORK) — More than one-third of American adults may be using prescription medications that can potentially cause depression or increase the risk of suicide, according to a study published Tuesday in the Journal of the American Medical Association. 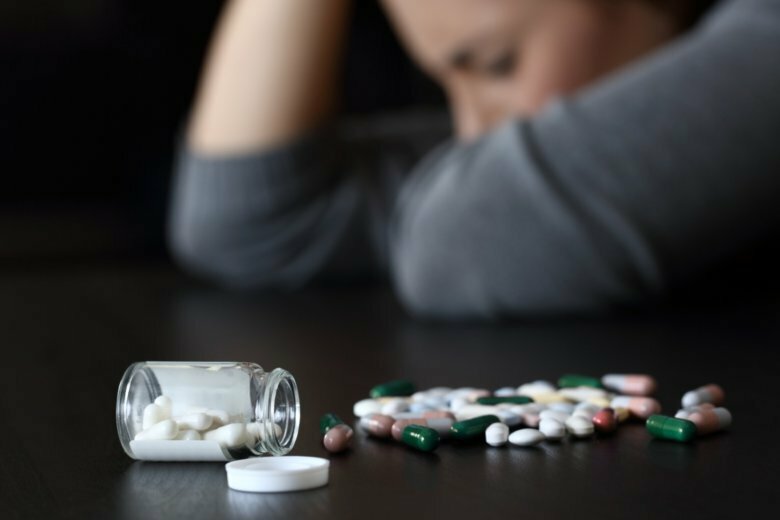 “The takeaway message of this study is that polypharmacy [being on more than one drug at once] can lead to depressive symptoms and that patients and health care providers need to be aware of the risk of depression that comes with all kinds of common prescription drugs — many of which are also available over the counter,” Dima Qato, the study’s lead author and an assistant professor of pharmacy systems, outcomes and policy at the University of Illinois Chicago College of Pharmacy, said in a statement. The study is cross-sectional, meaning it doesn’t conclude that the medications used cause depression, but only that there is an association between the two.